Warrington’s veteran forward Ben Westwood has been ordered to face a disciplinary hearing following his sending off for a headbutt. 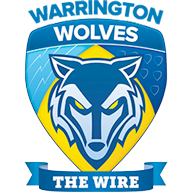 The 37-year-old second rower was shown a red card for his part in a brawl that erupted in the closing stages of the Wolves’ 25-12 win over Wigan in round six of the Betfred Super League. 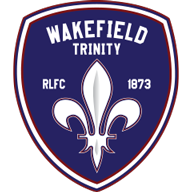 Westwood, who served a two-match ban for a dangerous tackle in Warrington’s opening match against Leeds, has been charged by the Rugby Football League’s match review panel with a grade D offence, which carries a ban of three to five matches.